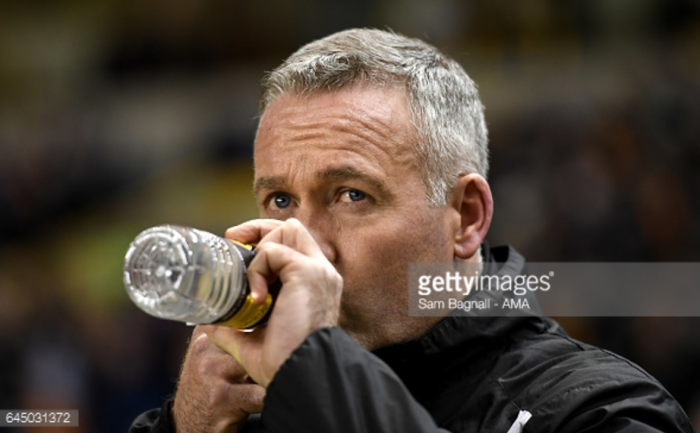 Wolves manager Paul Lambert is still confident of avoiding the drop this season, but he says that the club would give themselves a great opportunity if they adopt the German mentality. Despite being British, Lambert is best known for his time with Borussia Dortmund because he was one of the few Scottish players who had decided to play abroad. Lambert played for the German outfit between 1996 and 1997. Germans are known for their highly efficient nature, and Lambert says that the club needs to adopt this mentality in order to avoid relegation. A 1-0 loss against Reading has left the club just one place above the relegation zone. Considering that Wolves have only recently started making their way back to the upper levels of the English football pyramid, the club would like to stay in the Championship for a few more years before building for a Premier League push. However, the club are now in danger of going back into the League One for the first time in three years. Wolves were a Premier League outfit during the 2011-12 campaign. However, two consecutive relegations saw the club playing in League One during the 2013-14 season. Fans were not made to suffer for the long, as the club spent only one season in this division before being promoted back up. Now, the threat of relegation has become real. "I won't let this place feel negative or down. The players are in the same mindset. That's great.My mindset's different from most. My whole outlook changed when I went over to Germany. And I don't intend to let it go.There's a time to laugh and a time to be serious and a time to be level headed.The big moments in games have gone against us. But you just concentrate on getting to the end of the season with as many points as you can,” said Lambert.